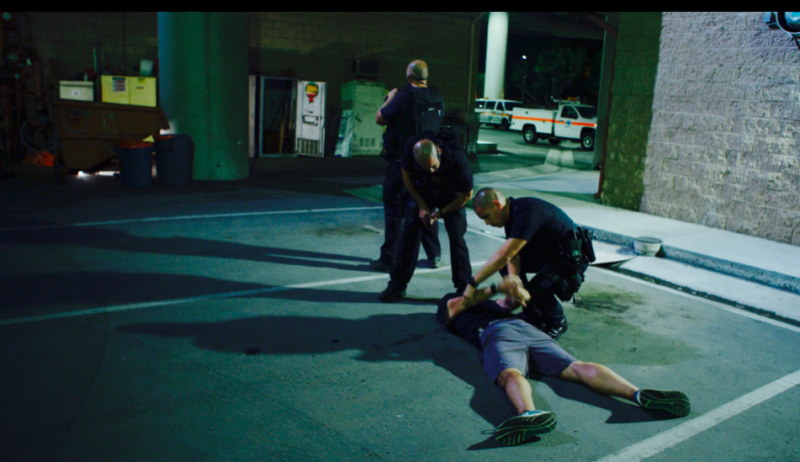 Radar was tapped by the Los Angeles Police Protective League (LAPPL) to create a poignant web-series featuring 4 mini-documentaries. The hope was to focus on the stories of specific officers and their positive impact on Los Angeles. In addition to that, the purpose of these mini-documentaries is to show “the heart behind the badge” – to give a peek into each officer’s humanity, and what urges them to serve their communities. 1 – A Senior Lead Officer working to enact tangible change in the lives of the people of Skid-Row. 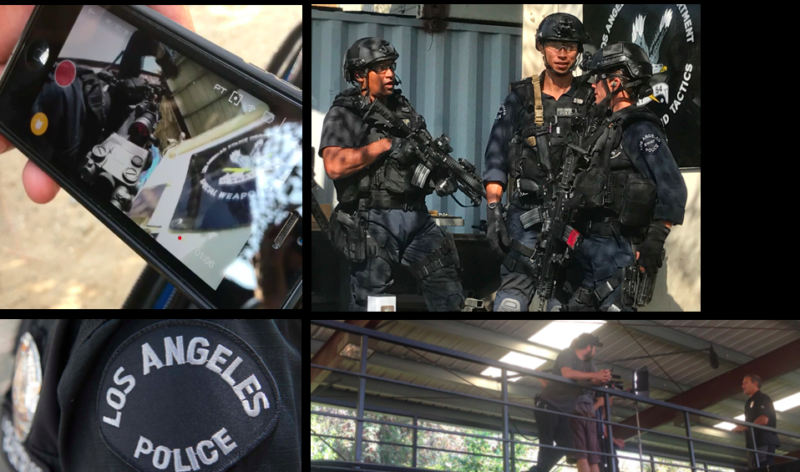 2 – A LAPD Sergeant in charge of K-9 training – focusing on his unit and their success in getting criminals off the street. 3 – A motorcycle officer whose Dad was killed in early 80s, who has continued in his family’s powerful legacy. He’s deeply motivated with love for his community. 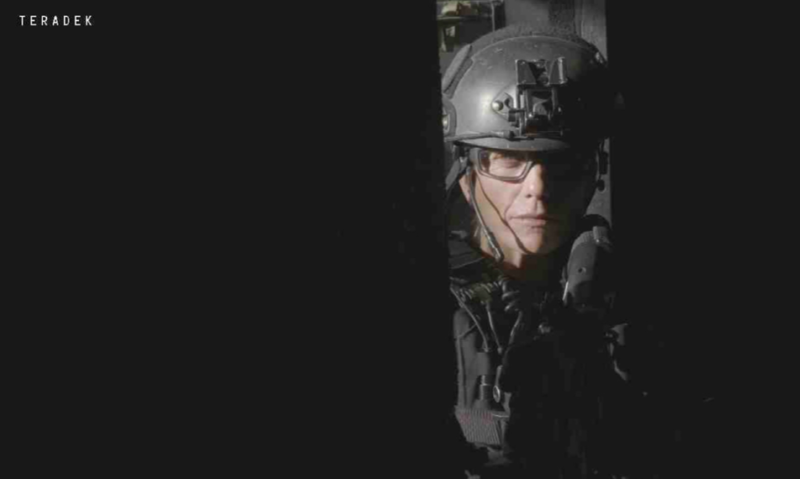 4 – The first ever LAPD female SWAT officer and the triumph of her rising to the top, amidst a ton of negative barriers for women. 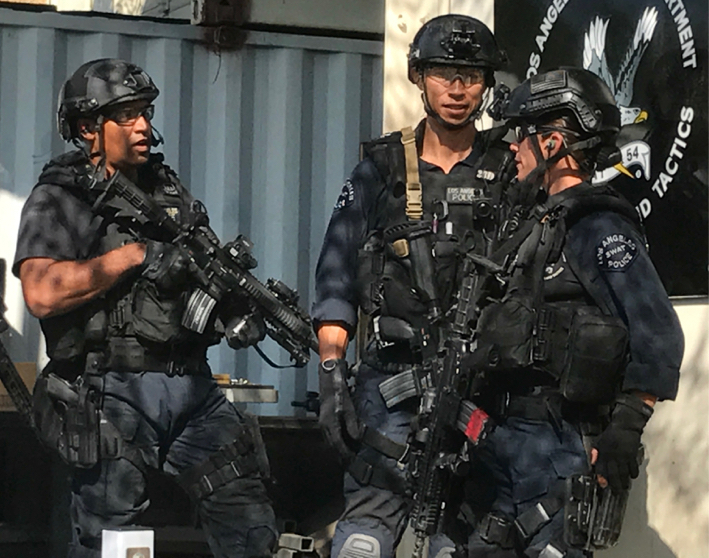 These documentaries will be distributed to the entire LAPD, as well as through their social channels (reaching close to 27,000).